GIRDWOOD, GILBERT PROUT, physician, army and militia officer, professor, chemist, medico-legal expert, and author; b. 22 Oct. 1832 in London, England, son of Gilbert Finley Girdwood, a physician, and Susan Sophia Bazeley, daughter of Thomas Bazeley, rector of Lavenham, who had been chaplain to Prince Edward* Augustus; m. 9 April 1862 at Christ Church Cathedral in Montreal Fanny Merriman Blackwell, daughter of Thomas Evans Blackwell, a civil engineer, and they had three daughters and five sons; d. 2 Oct. 1917 at his home on Rue University, Montreal, and was buried two days later in Mount Royal Cemetery. After studying at a private school in London, Gilbert Prout Girdwood enrolled at University College in 1851 and then at St George’s Hospital Medical School, a private institution made famous by John and William Hunter. 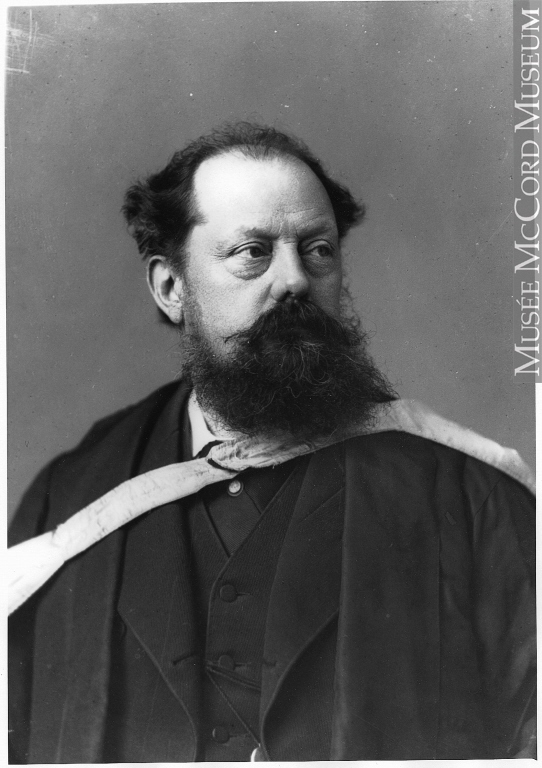 He was admitted to the Royal College of Surgeons of England in 1854. After serving as an intern in surgery at the Liverpool Infirmary, he enlisted in the army as assistant surgeon in the Grenadier Regiment of Foot Guards on 24 November of that year. On 19 Dec. 1861, at the time of the Trent affair [see Sir Charles Hastings Doyle*], he embarked with his battalion for Canada. On returning to England in September 1864, Girdwood left the army in order to move back permanently to Montreal. 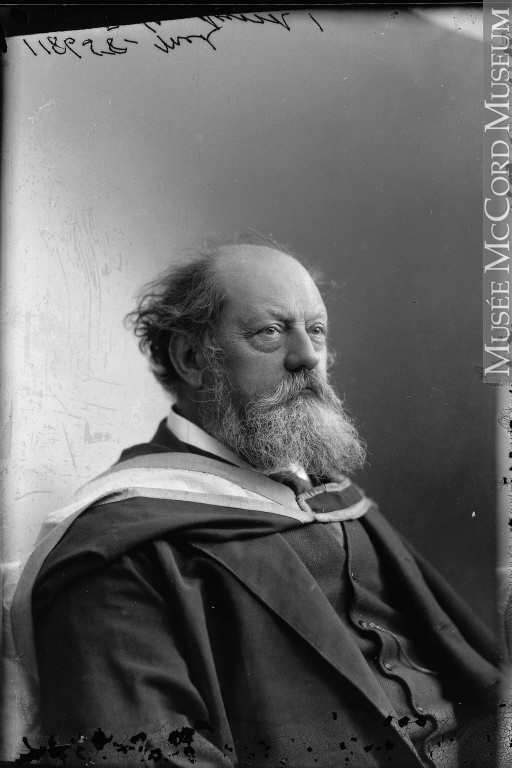 He had been practising medicine for several months at the Montreal Dispensary by the time he graduated from McGill College in 1865 and was appointed surgeon to the military prison in Montreal. 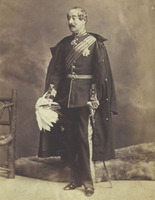 The following year, as surgeon to the 3rd Battalion of Rifles (Victoria Volunteer Rifles of Montreal), he took part in defending the colony against the Fenian raids [see John O’Neill*]. Shortly after, he would be promoted to the rank of medical staff officer in the Canadian militia. It was mainly as a civilian, however, that Girdwood would do his most noteworthy work in Canada. 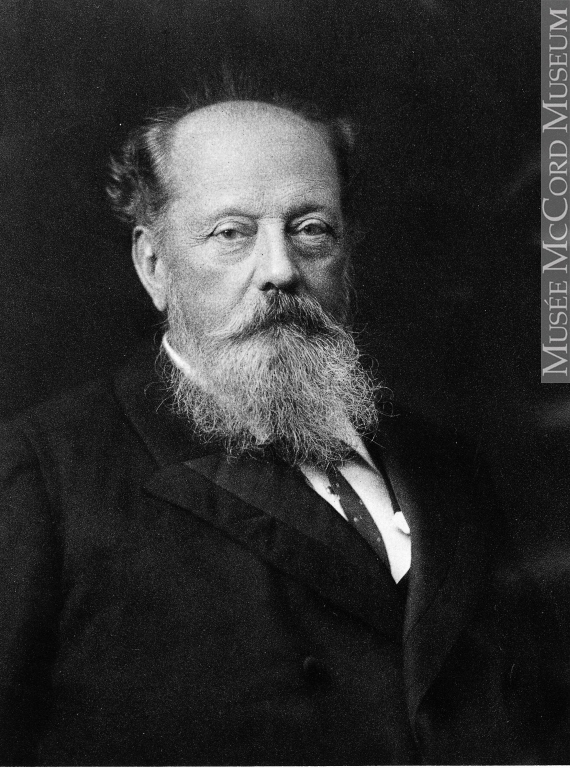 He was hired as a health officer by the city of Montreal in 1866 to prevent a much dreaded cholera epidemic. 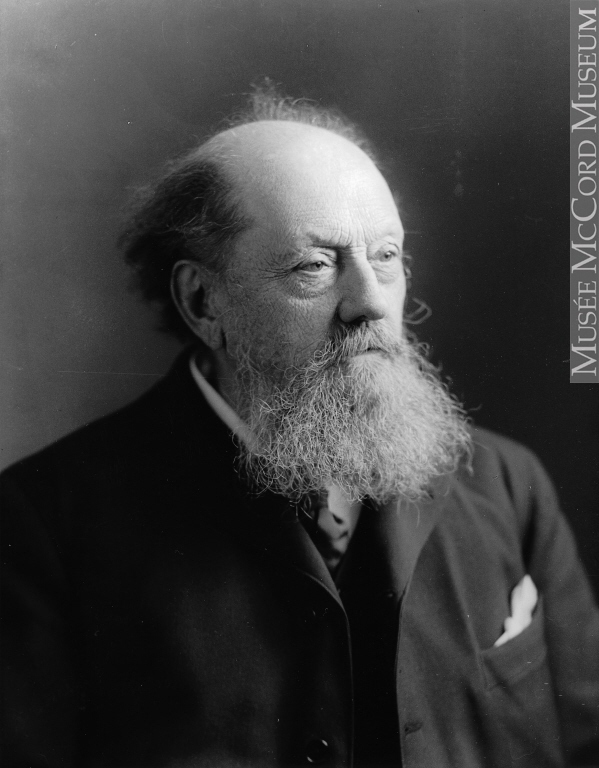 In April 1869 he also helped found the Society of the Montreal Hospital for Sick Children along with such physicians as Francis Wayland Campbell* and Edward H. Trenholme, and he became consulting physician to the hospital. 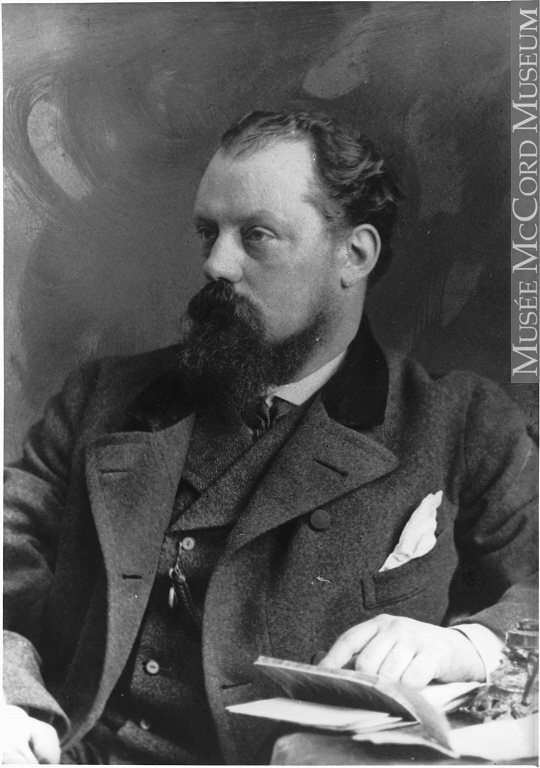 In addition, he held the post of chief physician for the eastern division of the Canadian Pacific Railway during its construction. While continuing to practise as a surgeon at Montreal General Hospital from 1875, he turned his attention to the teaching of chemistry. 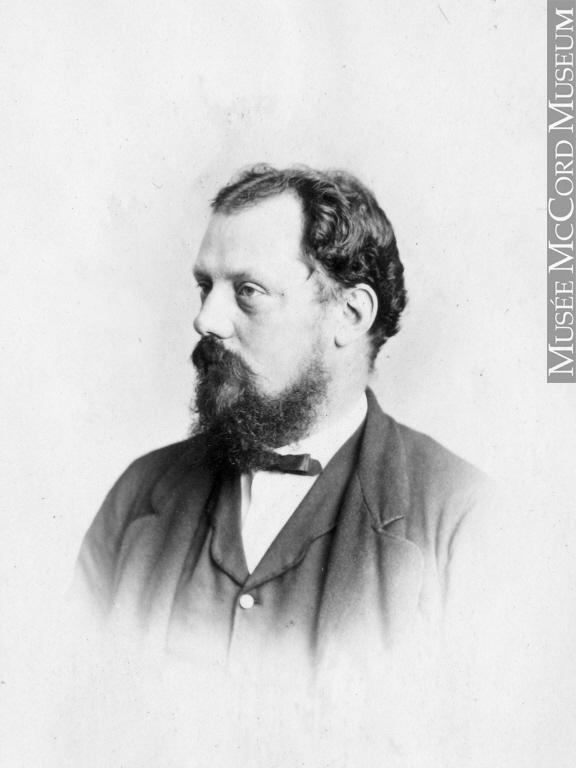 A Canadian pioneer of education in the field of medical chemistry, Girdwood gave private lessons to McGill College medical students at his home on Rue de La Gauchetière around 1870. Knowledge of the subject had become essential because theories about the aetiology of infectious diseases were evolving and being increasingly linked to the study of micro-organisms; clinical investigative techniques requiring observation of changes in body tissues and fluids had also been refined. Girdwood understood how important this practical teaching was for students. As a young man, he had studied chemistry in London and Liverpool, and with a London chemist named Rodgers, he had developed a procedure for detecting strychnine in the human body. 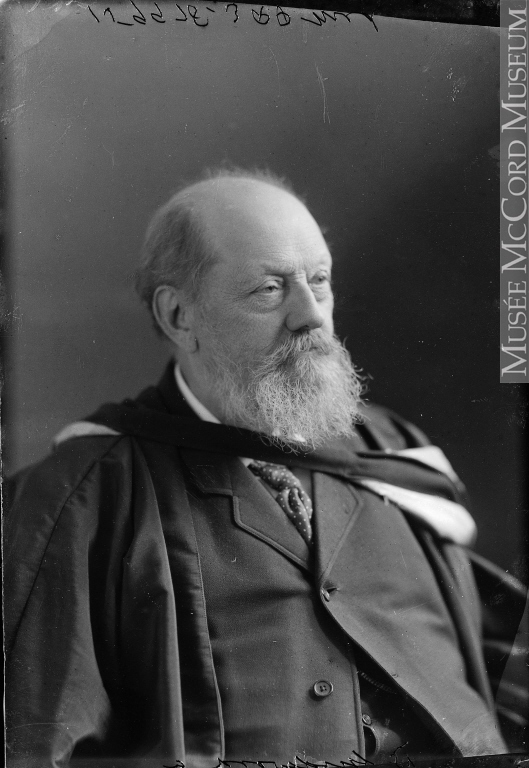 In 1872 the faculty of medicine at McGill College appointed him senior lecturer in practical chemistry. 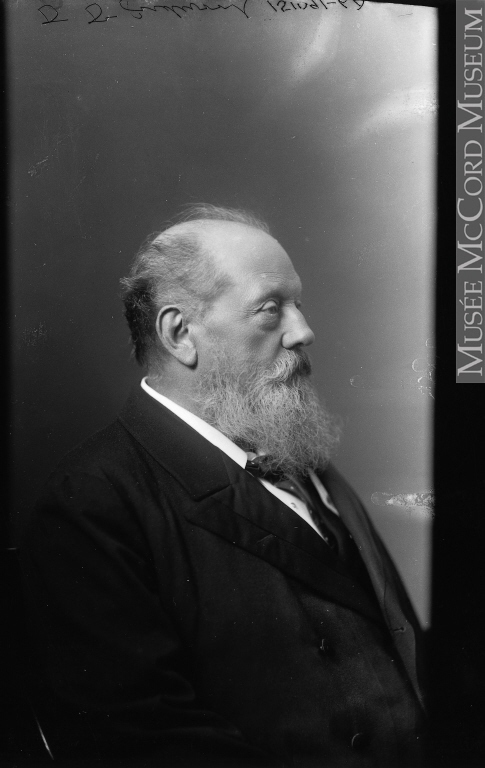 After Dr Robert Craik retired in 1879, he was made tenured professor of chemistry, a position he held until 1902; he then was given the honorary title of emeritus professor. With his eclectic and inquiring mind, Girdwood sought to incorporate new techniques resulting from fundamental research in physics and chemistry. In 1896, a year after Wilhelm Conrad Röntgen’s discovery of X-rays, ten patients were sent to the chemistry laboratory at McGill University to be radiographed by a new but rather elementary apparatus Girdwood had developed. 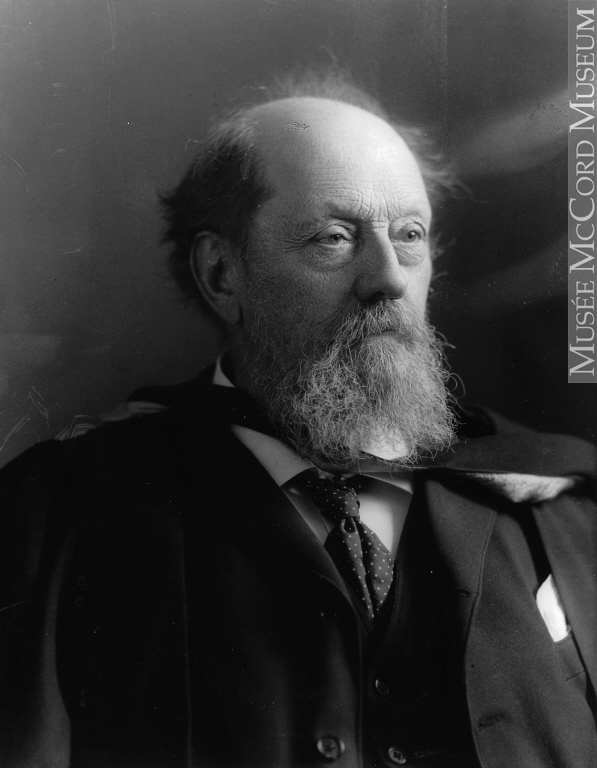 He was also one of the first in Canada to use the principles of stereoscopic photography in studying X-ray negatives. In 1901 he agreed to head up the new department of radiology and medical electrology at the Royal Victoria Hospital and he had an X-ray apparatus sent from England. His knowledge of toxicology, photography, microscopy, radiology, and forensic medicine made Girdwood one of the best medico-legal consultants in Canada. 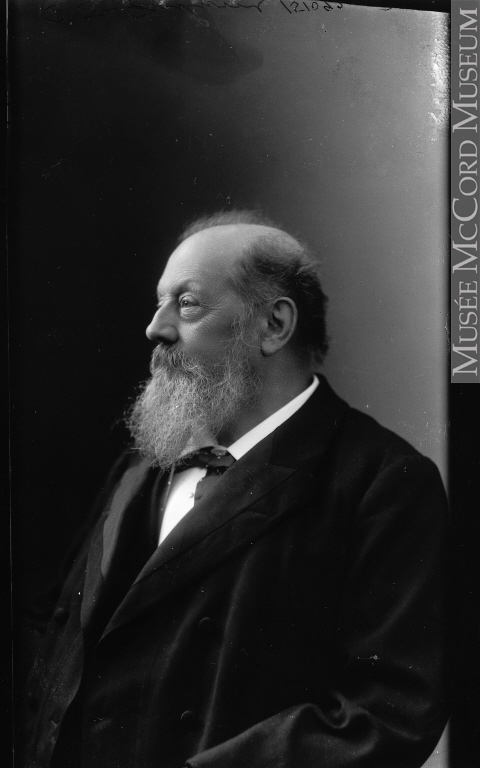 His publications in such important journals as the Lancet in London, the Montreal Medical Journal, L’Union Médicale du Canada (Montréal), and the Proceedings and Transactions of the Royal Society of Canada (Ottawa) illustrate his great versatility: he wrote on cholera, medical chemistry, water filtration, medical photography, and medico-legal expertise. His involvement in numerous professional associations bears witness to the diversity of his interests and the recognition of his peers. 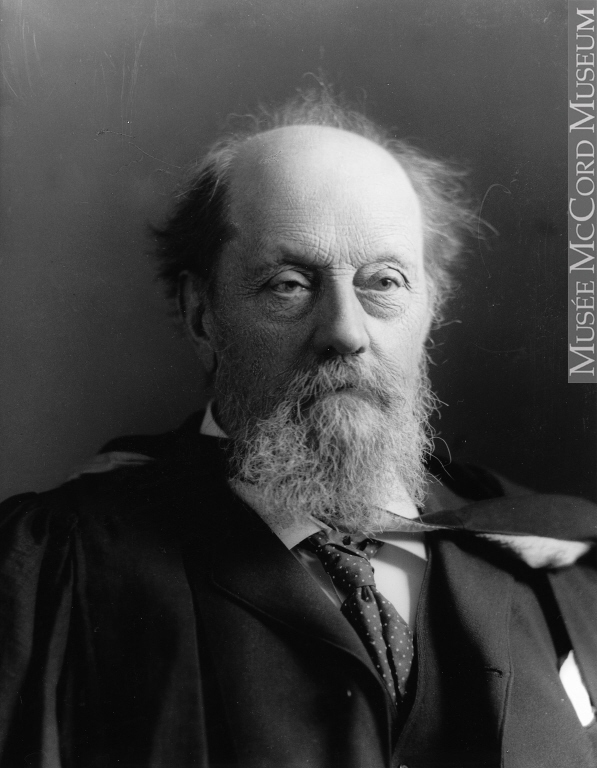 He was a member of the College of Physicians and Surgeons of the Province of Quebec and of the Ontario and British Columbia colleges, and he belonged to the Royal Society of Canada from its founding in 1882 [see John George Edward Henry Douglas Sutherland Campbell], the Natural History Society of Montreal, the British Association for the Advancement of Science, the American Association for the Advancement of Science, and the Chemical Society of London. 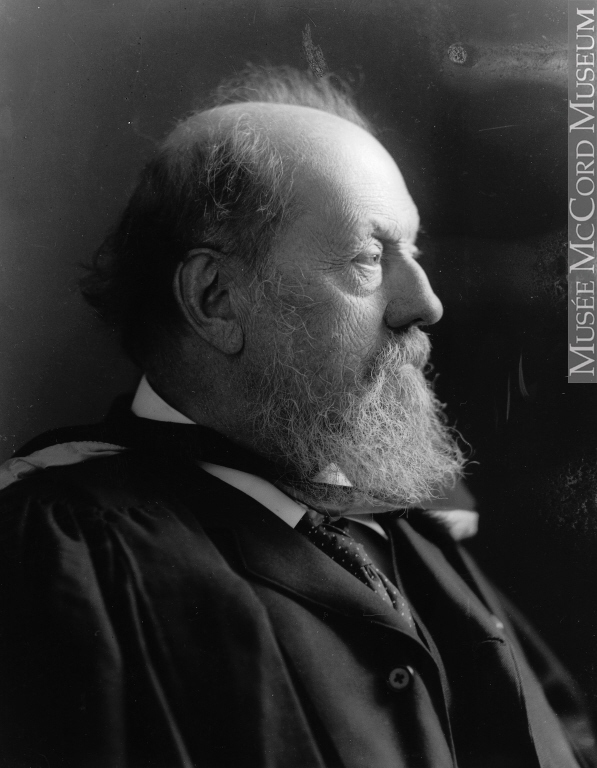 Vice-president of the Canadian section of the Society of Chemical Industry, he also served as president of the Roentgen Society of America and in 1892 was elected president of the Montreal Microscopical Society, which William Osler had founded ten years earlier. 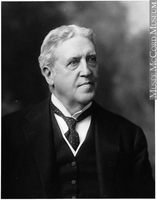 He attempted during the later years of his life to advance the professional recognition of chemists, calling for a status similar to that enjoyed by the legal and medical professions. ANQ-M, CE1-63, 9 avril 1862. McGill Univ. Arch. (Montreal), MG 1081. Gazette (Montreal), 3 Oct. 1917. Montreal Daily Star, 3 Oct. 1917. Canada Medical Journal and Monthly Record of Medical and Surgical Science (Montreal), 2 (1865–66): 412, 430. Canada Medical Record (Montreal), 22 (1893–94): 200. Canadian men and women of the time (Morgan; 1912). Canadian who’s who (1910). Denis Goulet et André Paradis, Trois siècles d’histoire médicale au Québec; chronologie des institutions et des pratiques (1639–1939) (Montréal, 1992). D. S. Lewis, Royal Victoria Hospital, 1887–1947 (Montreal, 1969). 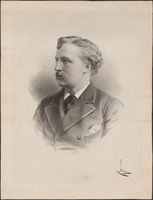 Qué., Statuts, 1869, c.86. RSC, Trans., 3rd ser., 12 (1918), proc. : vii–x. Denis Goulet, “GIRDWOOD, GILBERT PROUT,” in Dictionary of Canadian Biography, vol. 14, University of Toronto/Université Laval, 2003–, accessed April 18, 2019, http://www.biographi.ca/en/bio/girdwood_gilbert_prout_14E.html.